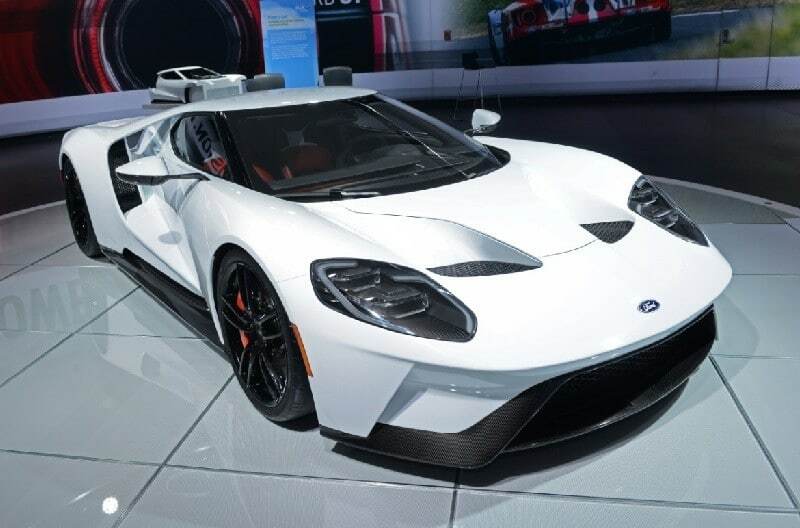 The all-new Ford GT serves as a technology showcase and the pinnacle of Ford’s EcoBoost engine performance, advanced aerodynamic design and lightweight carbon fiber construction. Ford’s supercar employs the most powerful EcoBoost production engine ever – a next-generation twin-turbo V6 with 600+ HP. Upgraded aerodynamics and suspension tuning on the new Shelby GT350 Mustang make the GT350R the most race-ready road-legal Mustang ever. 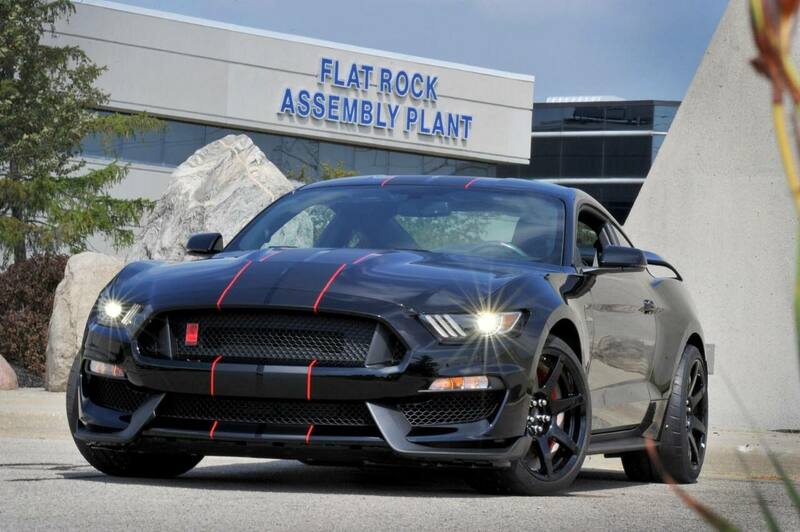 As true “R” model that follows the tradition of the original Shelbys and SVT Cobras, race engineering helps the GT350R deliver world-class on-track performance. The original 1965 Shelby GT350 established Mustang’s performance credentials. 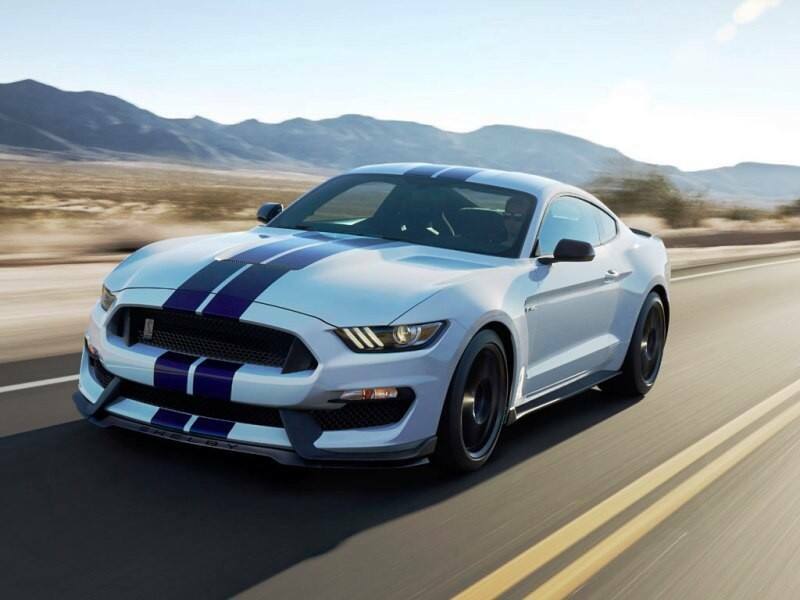 Today’s Shelby GT350 Mustang is a street-legal track star with race-inspired suspension and brakes and a high-revving, flat-plane crankshaft 5.2L V-8 – the most powerful naturally aspirated Ford production engine ever. 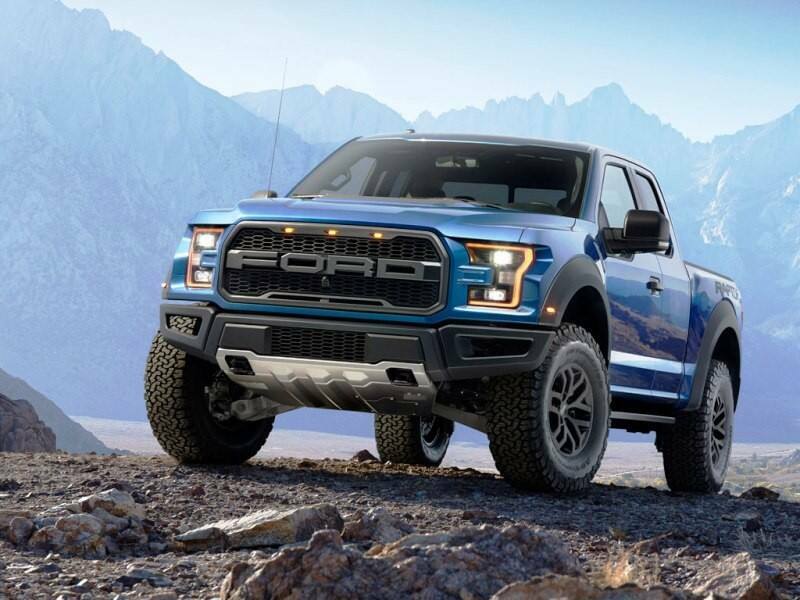 The F-150 Raptor is offered as a highly capable off-road trail-runner with a unique suspension designed to out-perform any other factory produced OEM 4x4 pickup on the market. Raptor’s performance engineered suspension provides 11.2 inches of travel up front and a whopping 12.1 inches out back. 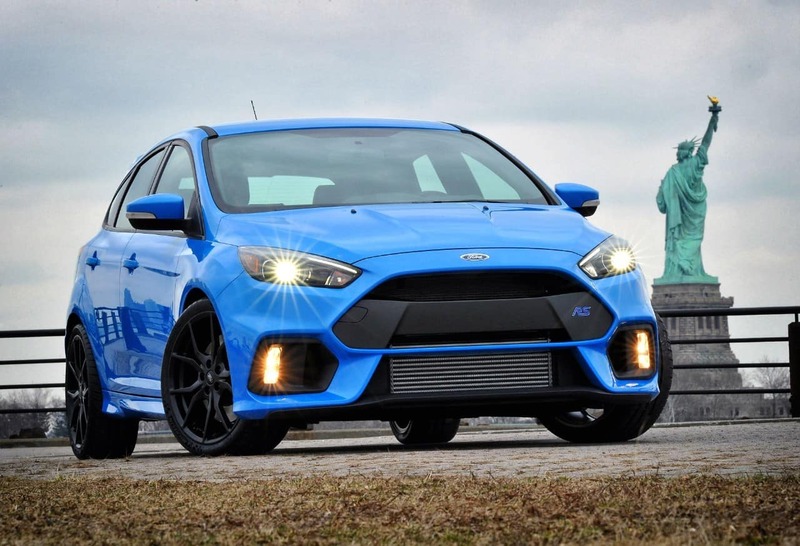 Ford’s all-new Focus RS introduces advanced technologies for a high-performance driving experience on both sides of The Pond. 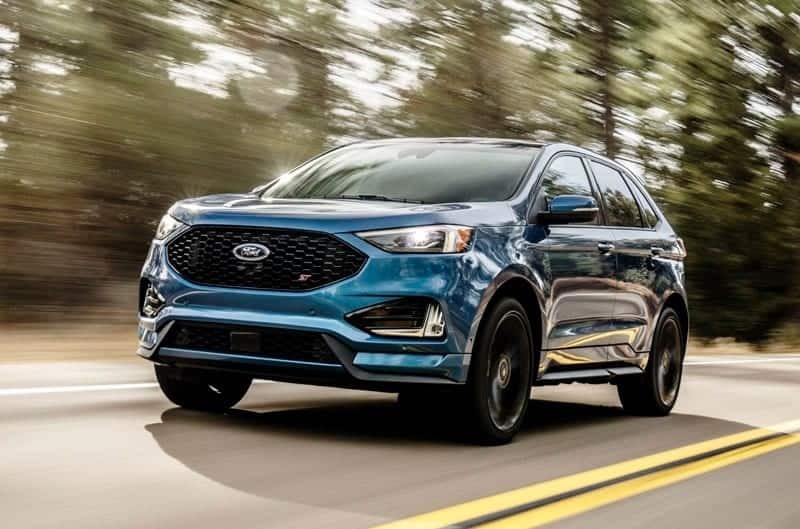 RS pioneers an innovative, race-inspired Ford Performance All-Wheel Drive system, and with its high-output 2.3L EcoBoost, is the most powerful production Focus ever offered. The Focus ST brings Ford’s “Sport Technologies” badge to customers worldwide for the first time. 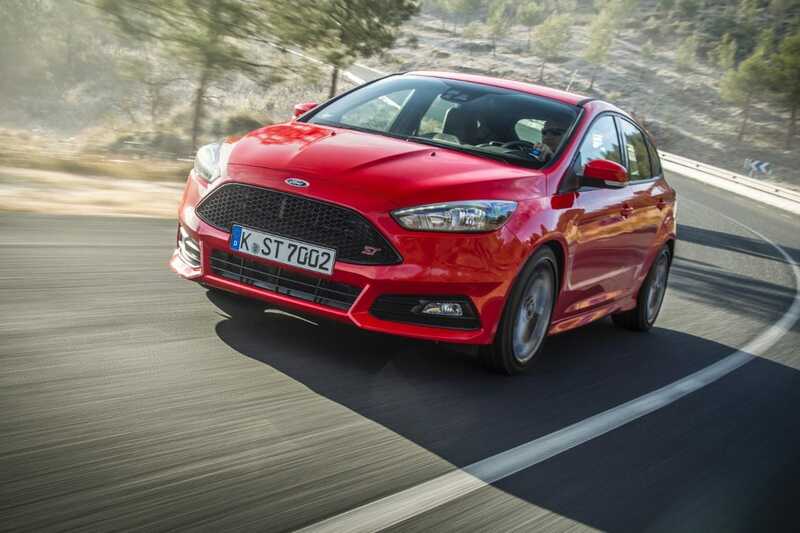 The sporty EcoBoost-powered hot hatchback serves as the spiritual successor to the fine handling 2002-04 SVT Focus. Focus ST is offered only in five-door, six-speed manual form in North America. 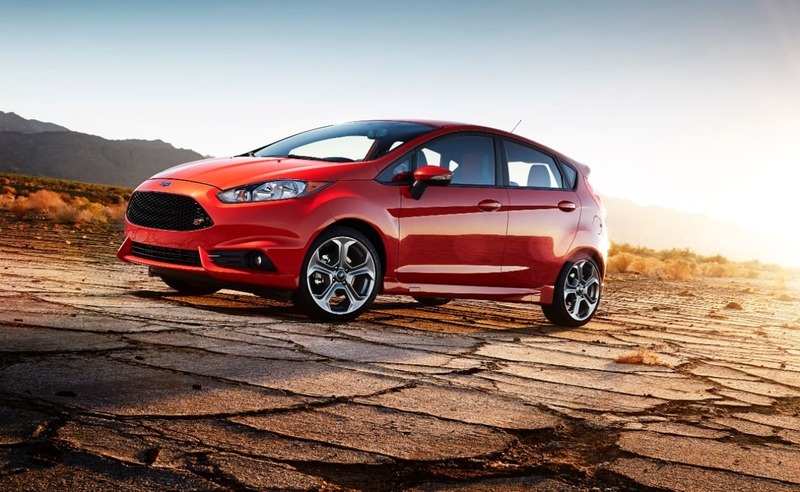 Fiesta ST delivers everything customers could want in a sporty subcompact. Demanding drivers are rewarded with precision sport-tuned suspension and braking systems, electronic Torque Vectoring Control to cut understeer, and three-mode electronic stability control, all wrapped in aggressive styling.